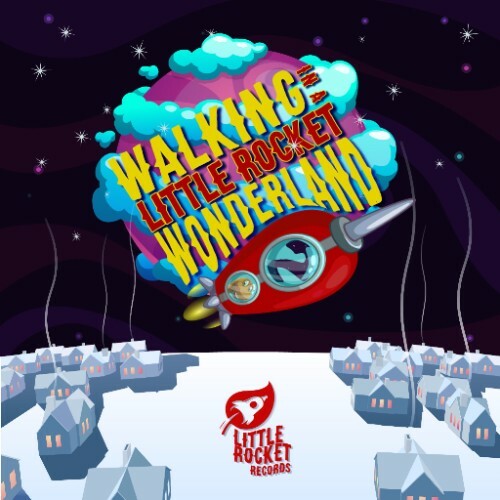 Today, our friends at Little Rocket Records are releasing a brand new pay-what-you-like compilation, ‘Walking in a Little Rocket Wonderland’. 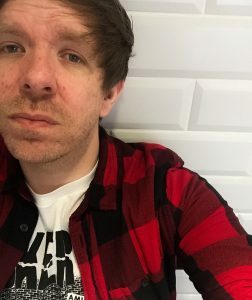 It’s filled with excellent tracks, and includes exclusive contributions from Anti-Flag, Daria, Mallwalkers, Powernap, Jimmy Floyd Hasselband, and Rules. Check out more releases from Little Rocket over at their official website.